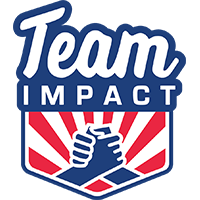 Throughout the year, Team IMPACT holds a variety events on different scales that allow opportunities for brands and organizations to get involved in helping to promote our mission. 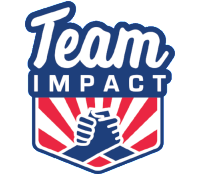 Team IMPACT events bring together fellow business leaders, medical professionals, and members of the athletic community. There are many sponsorship opportunities that are available including, but not limited to: signage, logo representation, marketing collateral presence, table sponsors, and in-kind donations. Through event sponsorship our hope is work with organizations and companies dedicated to the Team IMPACT program and work to co-brand, enhance awareness and foster a greater sense of community together.